Cookers, cooker hoods, built in, kitchen appliances, fridge, washing machines, dishwashers, tumble driers. Come in, pay and take it away. Ring us before hand and we’ll have it waiting at the warehouse door with your name on. 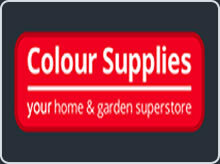 We have thousands of products in stock to collect today or we can deliver at your convenience. 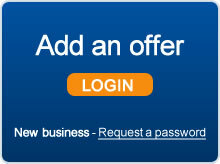 Managing Director Paul Hughes says "The only Discount part of our business is the price. 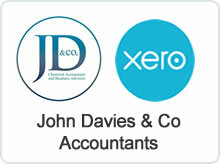 We pride ourselves on our customer service and expert product knowledge." Call or visit anytime soon, we’ll be happy to help. We have just bought an upright freezer from Discount Domestics which is being delivered today. 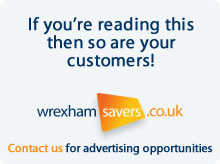 I would like to congratulate Wrexham Savers on your fantastic offer of discount and also saved £10.00. 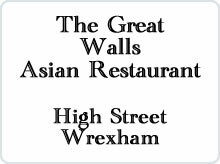 with the free delivery because we are a member of Wrexham Savers. I can thoroughly recommend it to everyone. We also use it for discount on meals when we eat out. 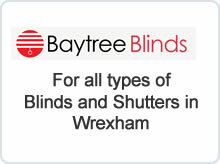 Thank you Wrexham Savers. 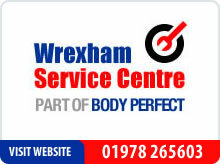 Simply show your Wrexham Savers card at the time of purchase to redeem this offer.